Getting married is surely a memorable moment in your life as this is the day that you exchange vows with your partner to become one, for better, for worse, for richer, for poorer, in sickness, and in health. Apart from this cliche, it is memorable as well because you get to prepare a lot of things before the day of your wedding. You may also see wedding menu examples. The venue, food, guests, wedding dress, theme, and invitation are just some of the many things that you must think of. Speaking of invitation, you might think that you must send the invitation ahead of time so that guest can have an ample time to prepare. 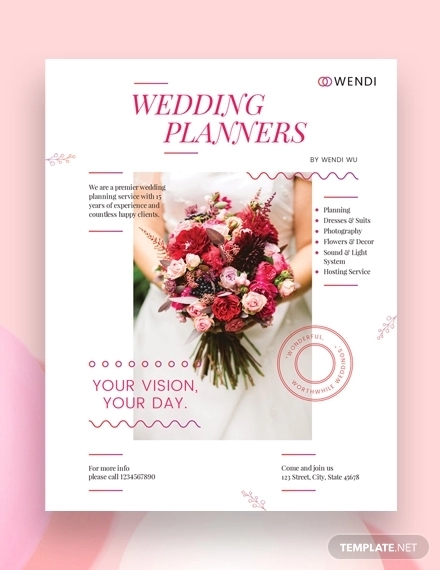 You may also like wedding thank-you note examples & samples. However, invitations are not the first thing that you send to your friends and relatives to announce your message. 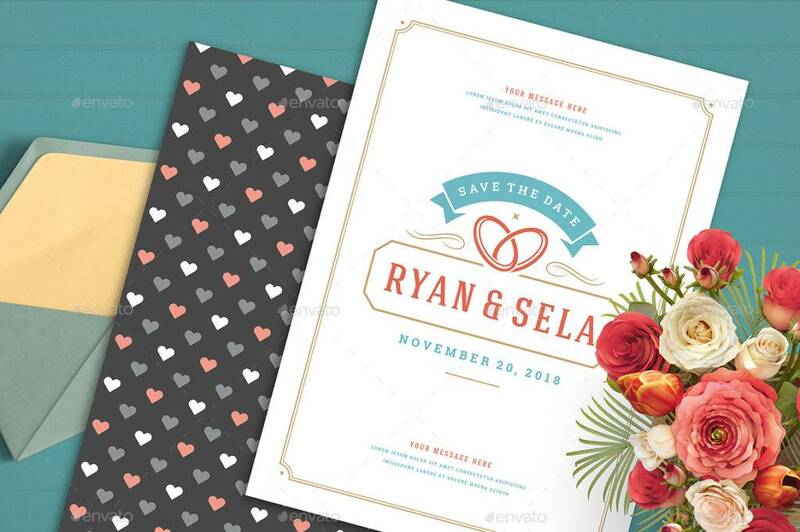 You must send them a pre-invitation that officially announces your wedding date and lets your recipients know that they should free up their schedule on that day. This is in the form of save-the-date cards. 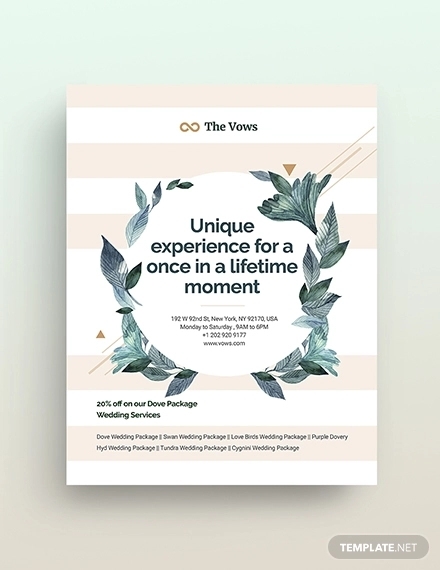 You may also check out wedding logo design examples. 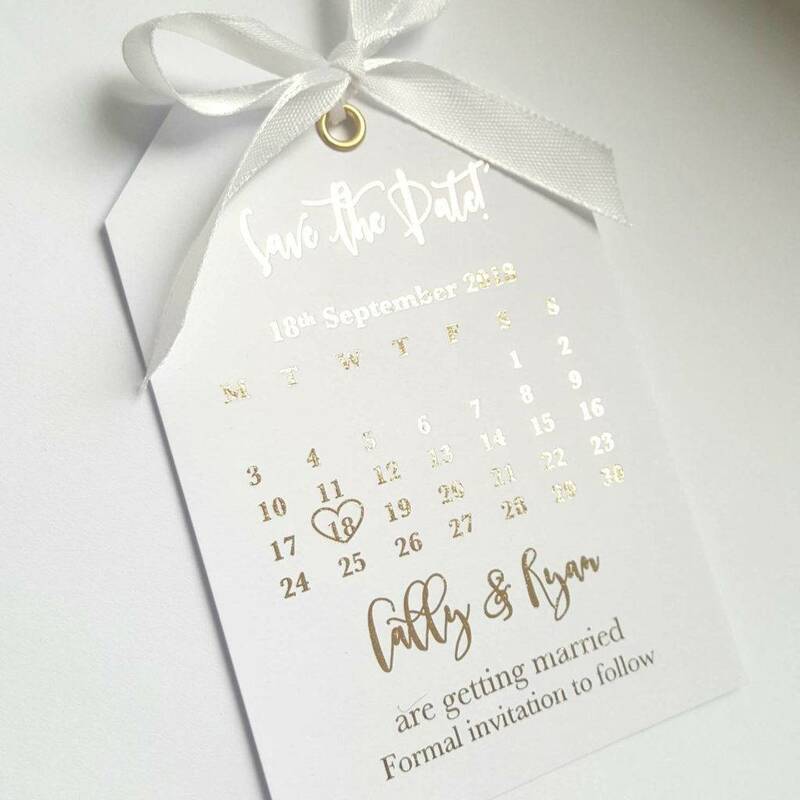 Not sure on how to design your save-the-date card? 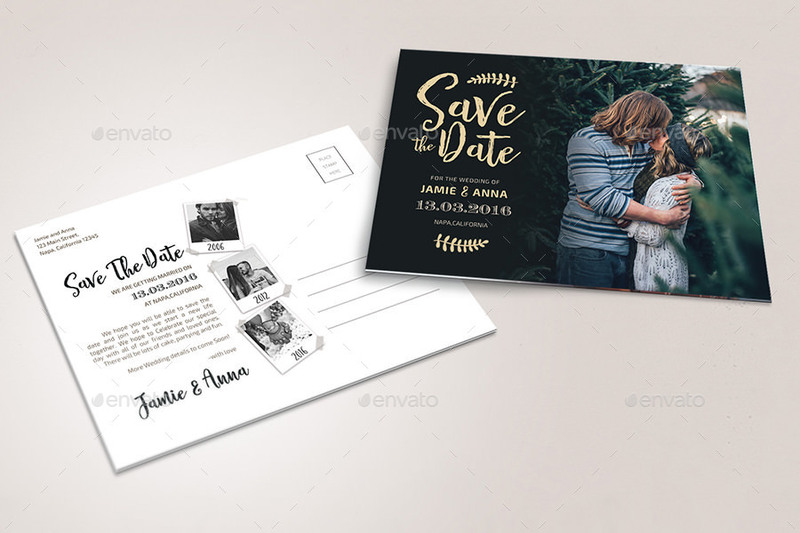 Check out the examples below for some splendid save-the-date designs. 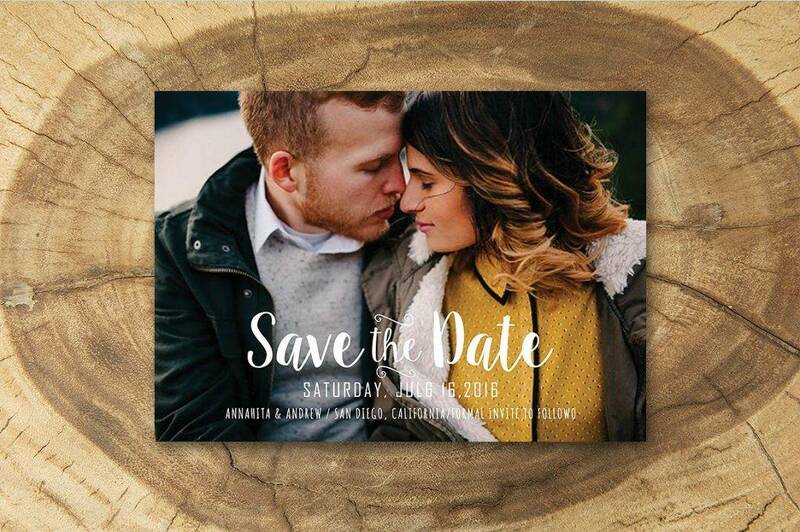 When you make your own save-the-date, the first thing that you must decide are the words to be placed on the face of your announcement. You might be thinking that you do not know on what specific information to include in your announcement. But don’t panic. We are here to help you dissect the anatomy or the different parts of a save-the-date. You may also see creative wedding menu ideas. 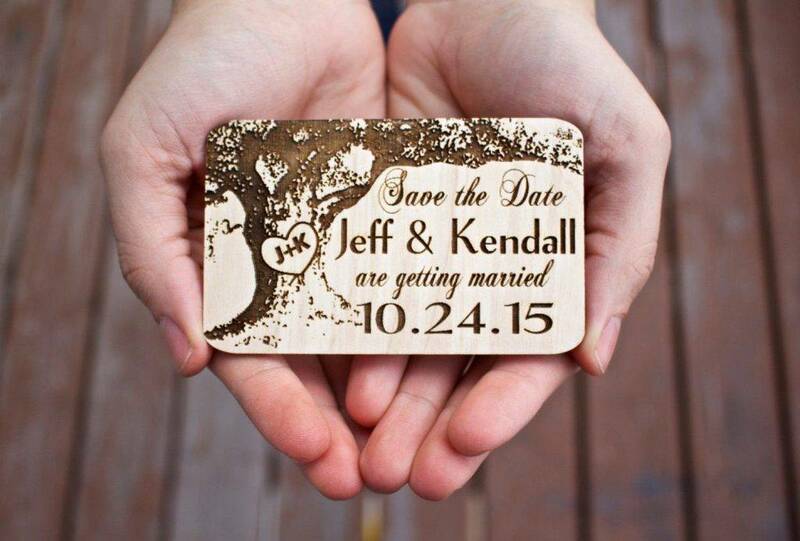 Creating a save-the-date is not really that hard and tough. 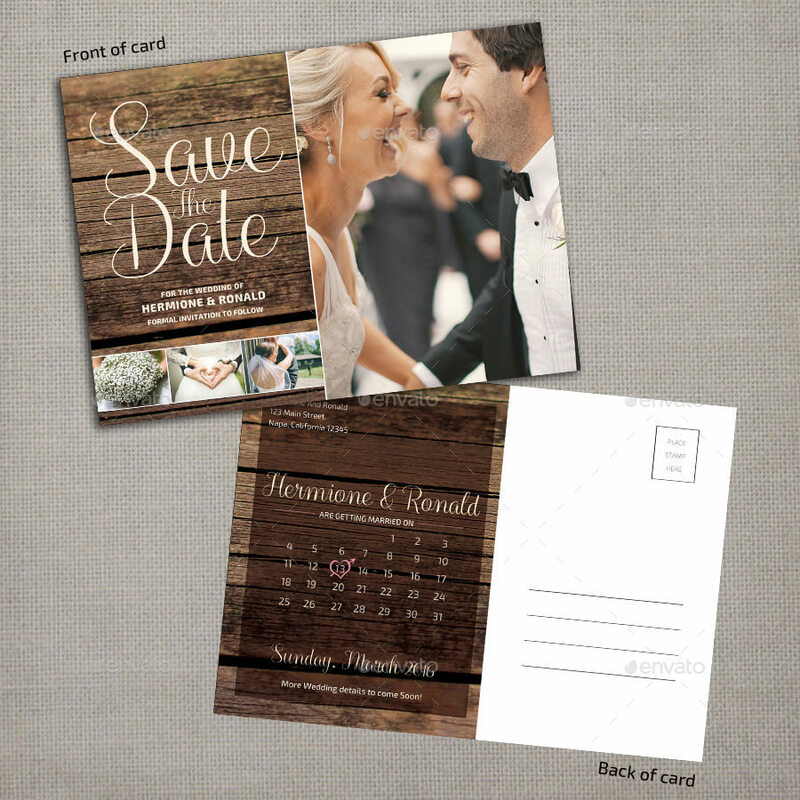 Believe in yourself, and with the discussions on the parts of a save-the-date below as well as wording samples and mistakes that you must avoid in creating a save-the-date card, it is without a doubt that you can create your own superb save-the-date. 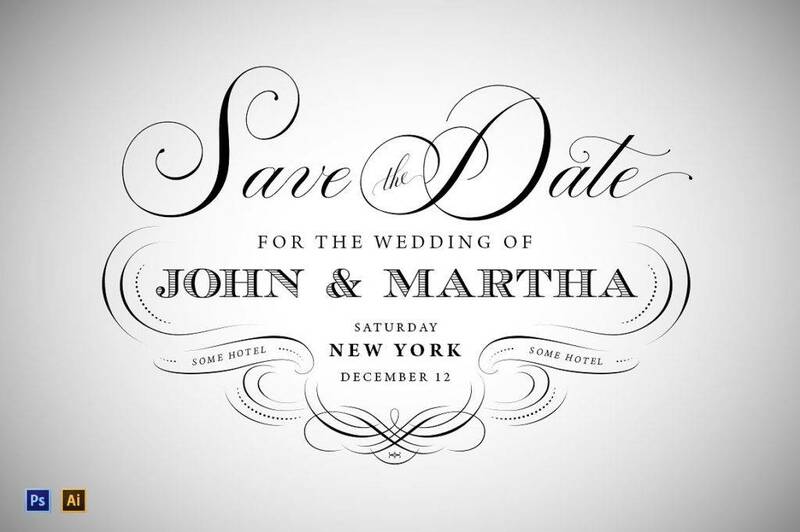 You may also like examples of wedding logo. This line expresses the request from the sender to the guest or recipient to reserve your wedding date in their calendars. You can write this in a lot of ways, may it be in a formal manner or a casual one. See the “Save-the-Date Wording Examples” sections for the different variations of request language. You may also check out printable wedding card designs & examples. Another thing that you must include, of course, in your save-the-date is your name as well as your partner’s. It is not a must to word them formally similar to a simple invitation. You can either include the full name, that is, the first name, middle name, and last name for the most traditional and formal weddings or only the first name and last name or simply the first name for a casual wedding. Similarly, it is not a must to include the day of the week your wedding will take place. You can either write “Wednesday, February 6, 2020” or simply “February 6, 2020.” It is totally up to you. 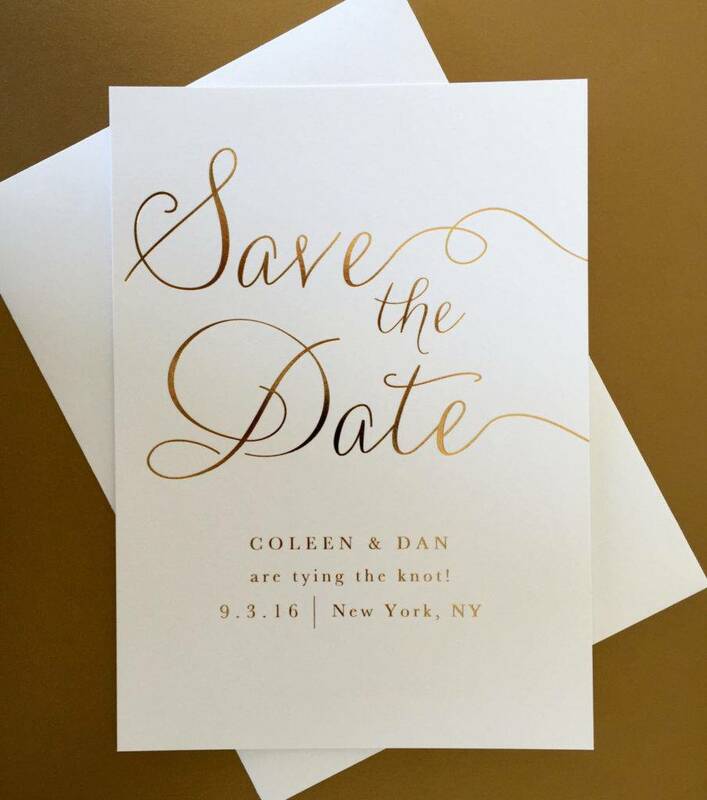 You can even write “2.6.2020” or any numerical styles for casual modern save-the-dates. You must also specify the location of where your ceremony will take place. Only include the city and state, but never abbreviate the state. With regard to the reception, if it will be held in a different city, there is no need to include them in your save-the-date. They are only to be included in the proper wedding invitation that is to follow. Lastly, you must state that the invitation will follow the save-the-date card for the sake of clarity. 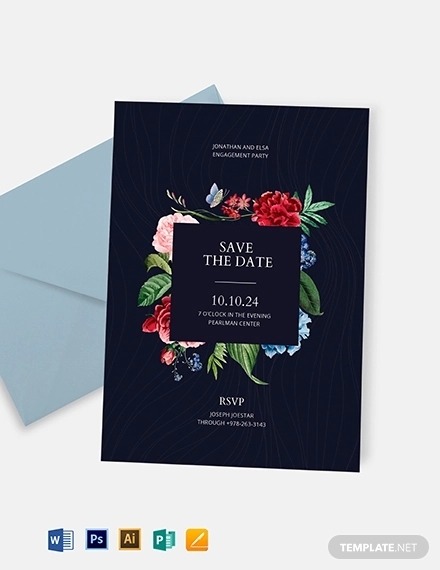 Traditionally, the etiquette is to send the invitation days or weeks after the save-the-date to reinforce the guests and to make additional announcements and details. You might be interested in wedding greeting card designs & examples. The above are the basic things that you must include in your save-the-date. You can include a little note, but always remember to limit the information in your save-the-date to the ones presented above. At this point, you already know the essential elements to be included in your save-the-date. The next thing that you must know are the mistakes that you should avoid in save-the-date cards. Here are the common mistakes that most people commit with regards to save-the-date. 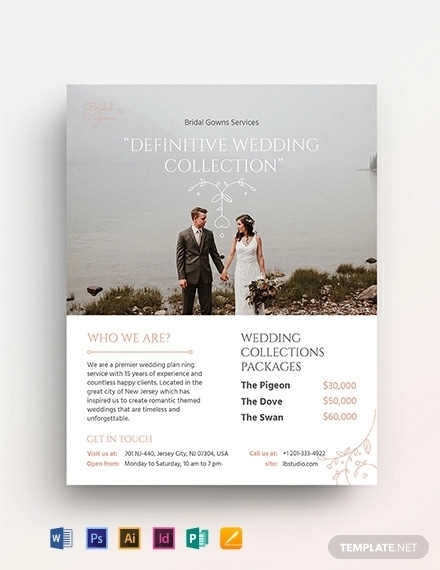 You might be interested in wedding flyer designs & examples. It is recommended to start spreading the news with regard to your wedding around six to eight month before the ceremony. If you will be out for a faraway destination or holiday weekend, and for those recipients who are living in the other country, you must send them in advance before the others. This will provide your guests enough time to plan their general schedule to have days off from work in case they need to save money or book their travel ahead. Conversely, if you are sending your announcement any date earlier than six to eight months, they might set aside the your notice and later on forget about it. You must first confirm everything regarding your wedding and set things in stone before sending out your formal wedding invitation. However, in the case of some unanticipated changes in the plans or date or venue of the ceremony because of some unforeseen events, you must personally update your guests regarding the change. Of course, not sending them will count as a mistake. Despite the fact that save-the-date is not a must if you are having an especially short engagement, sending out your announcement is still important so you can give time for your guests to prepare, the time they need to clear their schedules, and the time they need to make travel arrangements so they will be able to attend your wedding ceremony or at least increase the chances of them being able to make it in time. 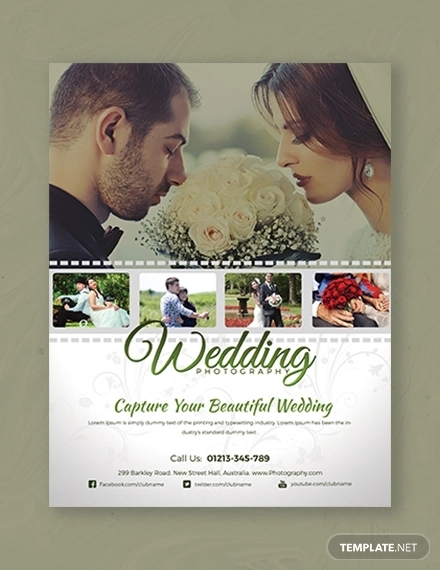 You may also see wedding banner designs and examples. Another common mistake that most people do is sending the save-the-date notice to the people they are not sure about. Although you might say that you just want to send the announcement for courtesy, well, think about it. There is no turning back the moment you send your save-the-date. You cannot cancel your notice, and this is something that you must push through. Hence, only send them to people who you definitely want to attend to your special day. You may also like wedding thank-you greeting card designs and examples. In your general notice or invitation, you must, as much as possible, specify and be clear on who is invited to your wedding. You can write their names in the invitation so no one will assume that he or she is invited or not. This will give the invited guests to have enough time to plan for child care for the uninvited guests. Also, knowing the exact number of invited guests and confirmations will help you determine the approximate number you need to reserve for the tables and chairs and food as well as hotel bookings or the bookings for the reception and any other reservations that require the approximate number of guests. We know that printing announcements, notices, and invitations is costly and bothersome, and that is why we resort to electronic invitations and announcements. Sending invitations through email is becoming more popular especially invitations for informal events. However, if you opt to go digital, consider doubling up your invitation by sending the paper correspondence just in case the recipient cannot immediately read your electronic invitation. 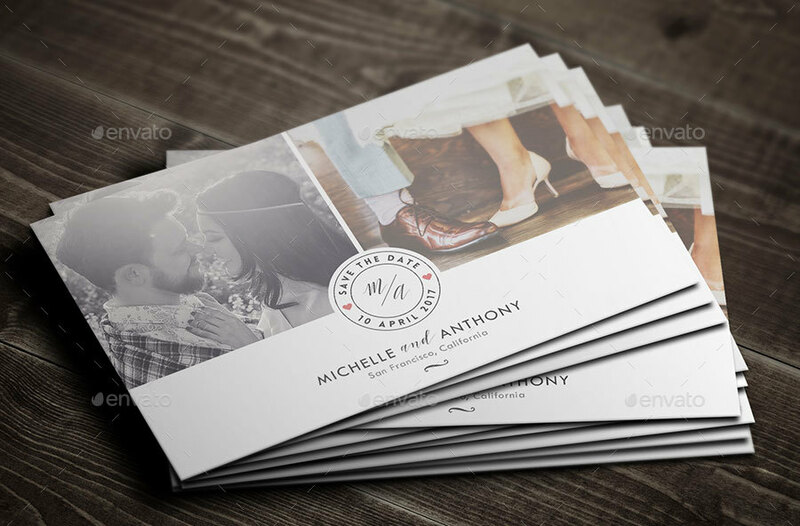 You may also see wedding card designs and examples. Also, it is more likely that some of your friends or families would want to keep the tangible notice or invitation as a keepsake. 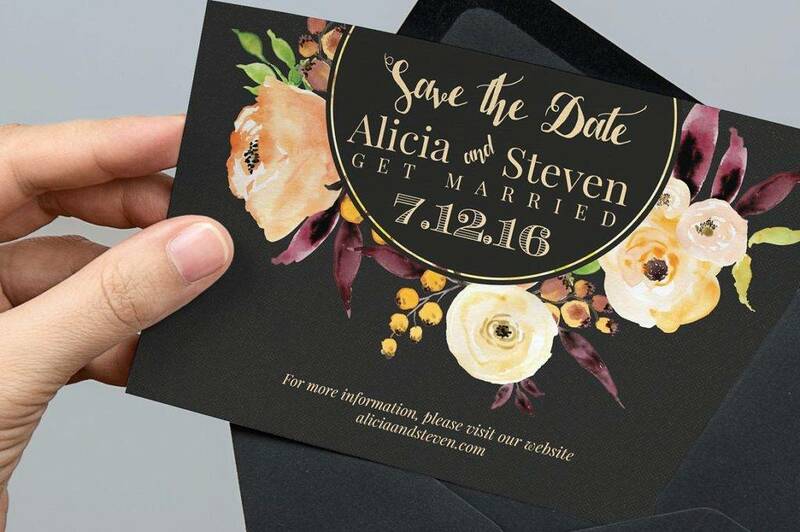 Some people would also be very much concerned with the design of their save-the-date that they think it should match with the theme of the wedding and end up overdecorating their announcement. 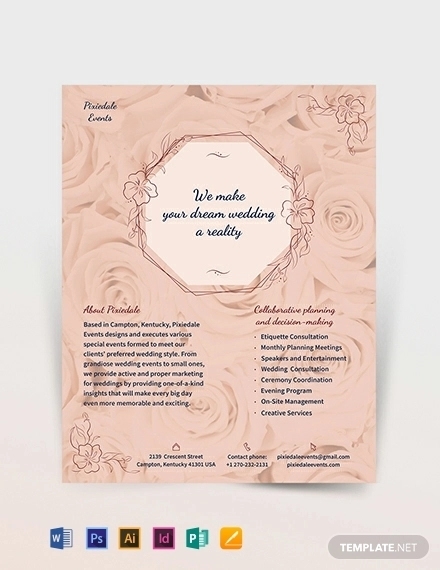 However, the truth is, you do not need to match the design of your announcement and the design of your invitation. 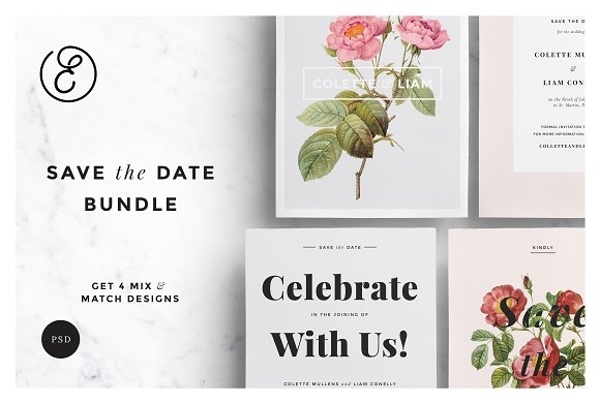 Save-the-date cards are much less formal than wedding invitations, so just relax and play with the fonts and themes that you and your partner prefer. You may also like examples of writing a wedding planner contract. Drinks, bites and bad dance moves. 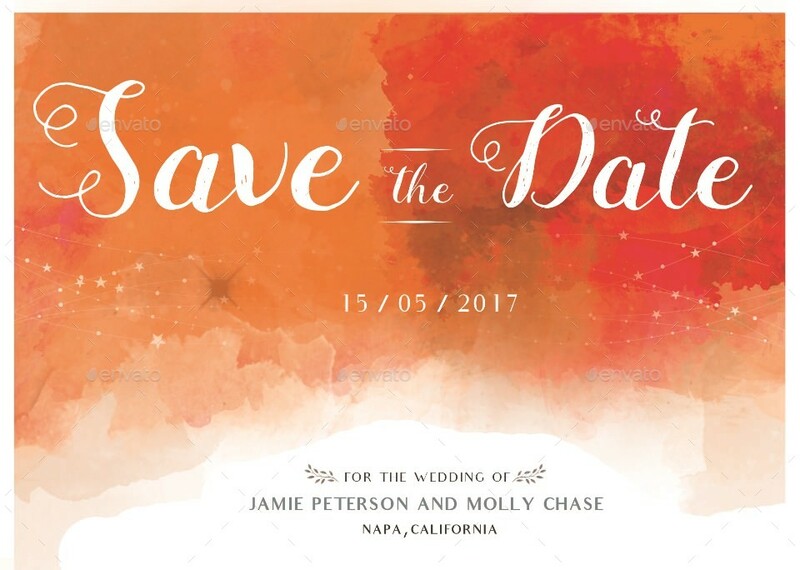 Now that you already know the essential elements needed to be included in your save-the-date announcement, the save-the-date wordings, as well as the mistakes that you must avoid and you have been provided with dazzling save-the-date designs, we do hope that you can create your own wedding save-the-date now. 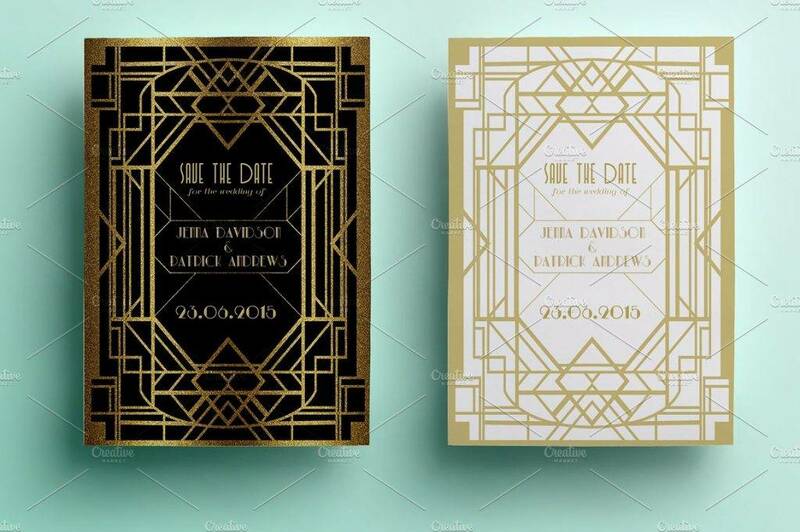 You may also see wedding menu card designs & examples.